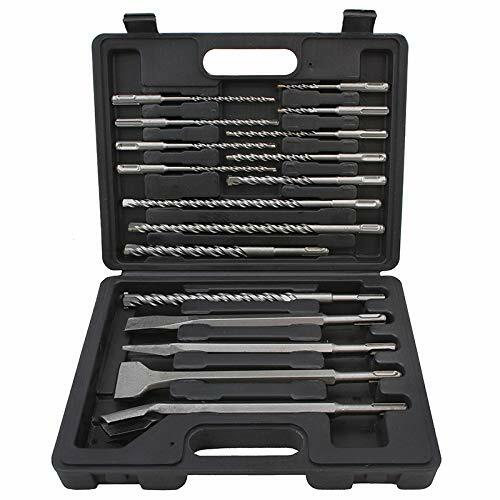 17 piece Masonry and Concrete SDS Drill and Chisel Set: SDS / SDS Plus connection, for use in concrete, brick, block and other masonry applications 12 pieces SDS drill bits, 4- 4.3"-Length bits: 3/16", 1/4", 5/16", 3/8", 4 - 6.3"-Length bits: 1/4", 5/16", 3/8", 1/2", 2 -8.3"-Length bits:5/16", 3/8", 2- 10.2"-Length bits: 1/2", 9/16" 2 Bull points chisels, 5 1/2", 10" 3 Flat chisels, 3/4" x 5/12", 3/4" x 10", 1 5/8" x 10" Comes complete with wood case. 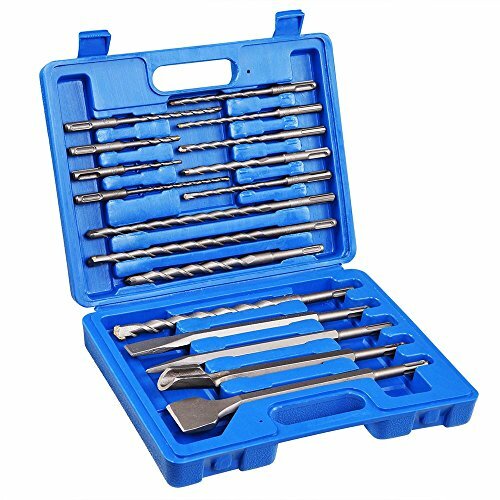 16 Piece CARBIDE TIPPED BIT, Masonry Drill Bit set, SDS Plus!!! 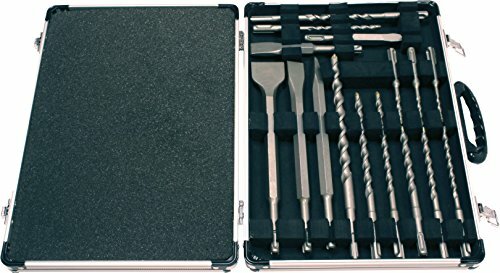 Erie Tools 20 Piece SDS Rotary Hammer Concrete Masonry Carbide Tipped Drill Bit Set fit Milwaukee Hilti BoschErie Tools 20-piece SDS rotary hammer carbide-tipped drill bit set for concrete and masonry. 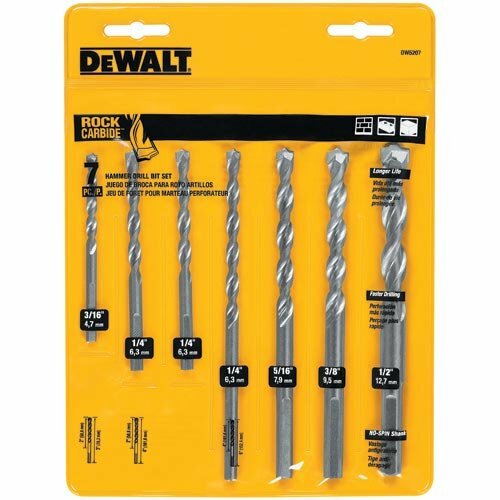 Bits will fit certain Bosch®, Hilti®, Milwaukee®, Makita®, Dewalt®, and Porter Cable® drills.20-piece SDS drill bit set.Bit Lengths: 4-3/8 in., 6-1/4 in., 8-1/4 in., 10-1/4 in., 17-3/4 in.Bit Diameters: 1/4 in., 5/16 in., 3/8 in., 1/2 in., 9/16 in., 3/4 in., 9/16 in.Designed to drill holes on concrete, brick, mortar, and stone.Heat-treated carbon steel.Carbide cutting tips.Sandblasted finished.Fits Bosch®, Hilti®, Milwaukee®, Makita®, Dewalt®, and Porter Cable® drills.Includes Bits:3/4 in. x 17-3/4 in.11/16 in. 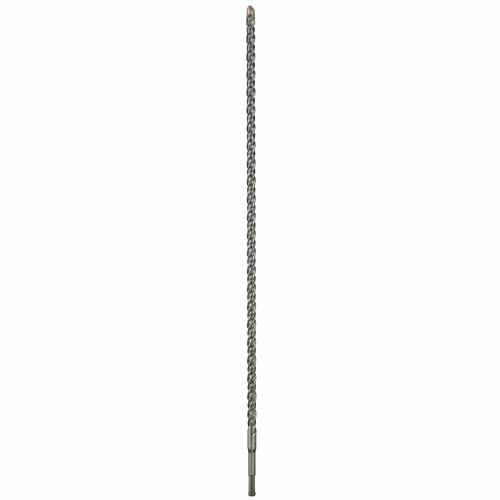 x 17-3/4 in.1/2 in. 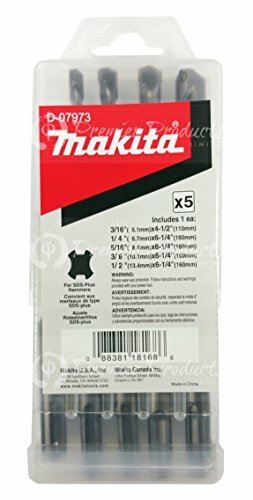 x 17-3/4 in.3/8 in. x 17-3/4 in. 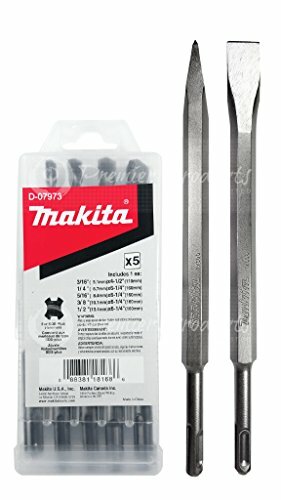 (2) 9/16 in. 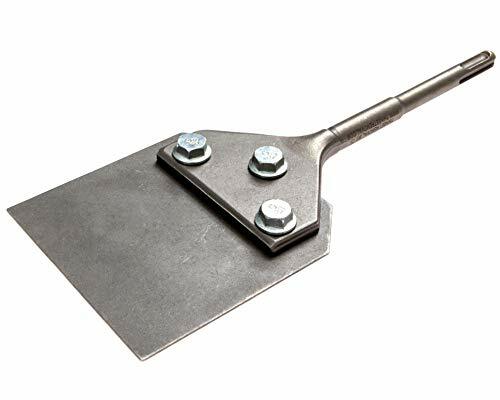 x 10-1/4 in1/2 in. x 6-1/4 in. (2) 3/8 in. x 6-1/4 in.3/8 in. x 8-1/4 in.9/16 in. 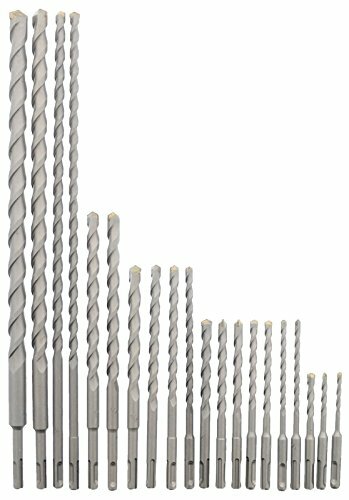 x 8-1/4 in1/2 in. 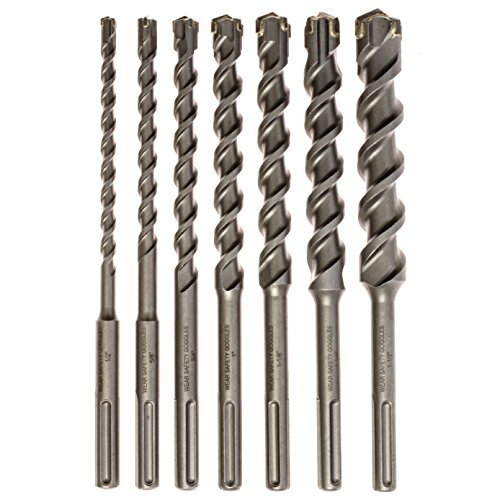 x 8-1/4 in.5/16 in. x 8-1/4 in. 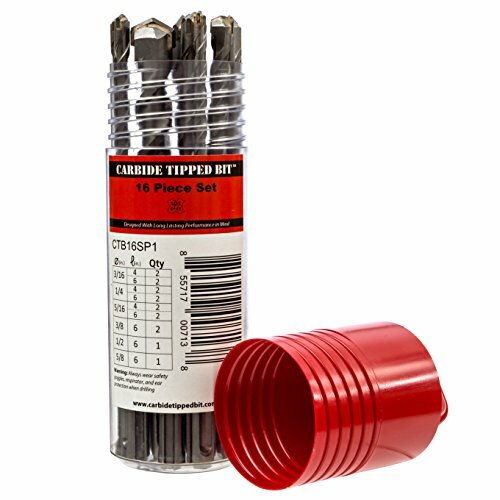 (2) 5/16 in. 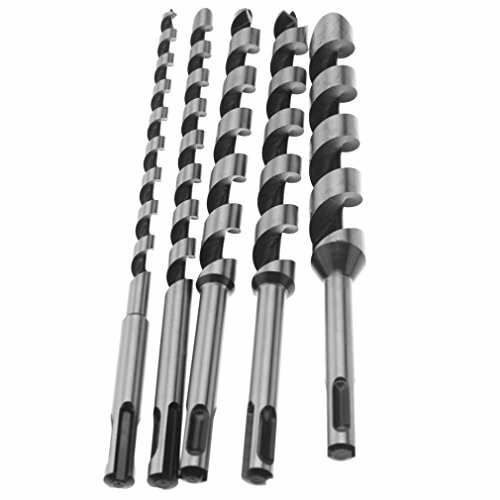 x 6-1/4(2) 1/4 in. x 6-1/4 in. (2) 1/4 in. 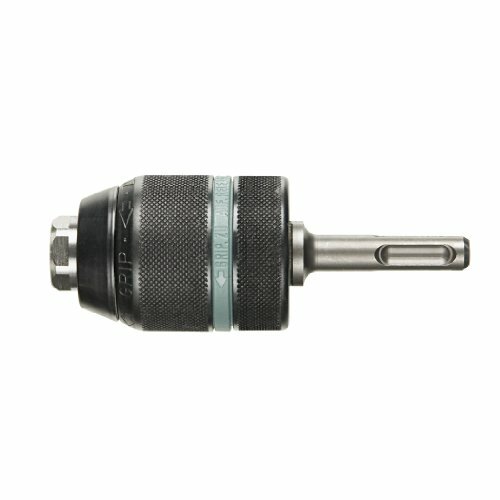 x 4-3/8 in.5/16 in. x 4-3/8 in. 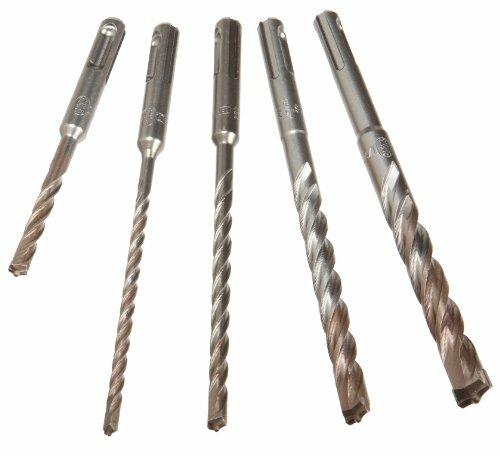 Our Exclusive Complete Makita 7 Piece SDS+ Drilling, Chisel & Demolition Set with Makita's Carbide tip & hardened cold steel forged bits provide unmatched DURABILITY, PERFORMANCE AND RELIABILITY for concrete and masonry drilling, demolition and surface conditioning. 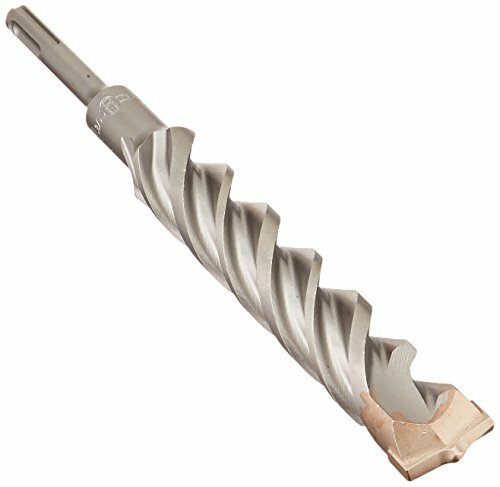 Special flute design clearing out debris for fast, efficient drilling. 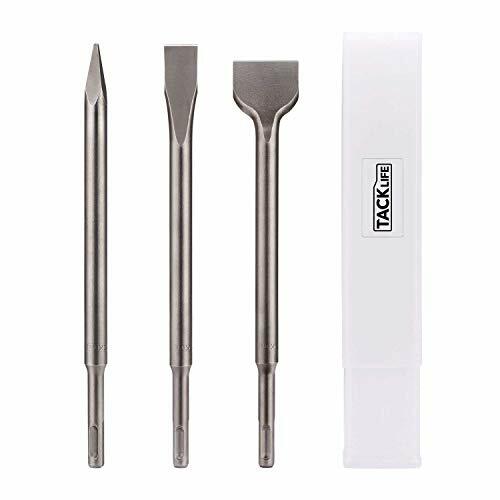 Strengthened carbide tips for longer bit life Included with this set: 1 Flat Chisel of 10" Long x 0.78" Wide + 1 Bull Point 10" Long, (3/16" x 4-1/2"), (1/4" x 6-1/4"), (5/16" x 6-1/4"), (3/8" x 6-1/4"), and (1/2" x 6-1/4") Bit. 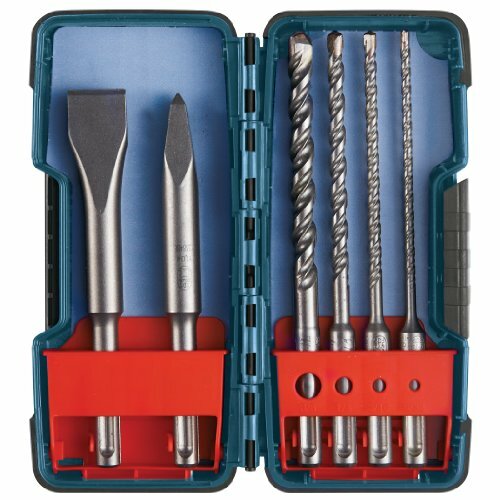 Includes a sturdy and convenient 5-Piece SDS-Plus drill bit case and 2 Chisel & Bull Point Bits with their own protective sleeves. 1/2 in. 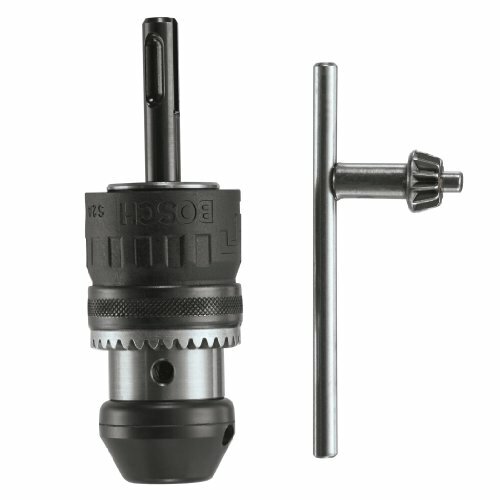 Keyless ratcheting for easy bit changes. 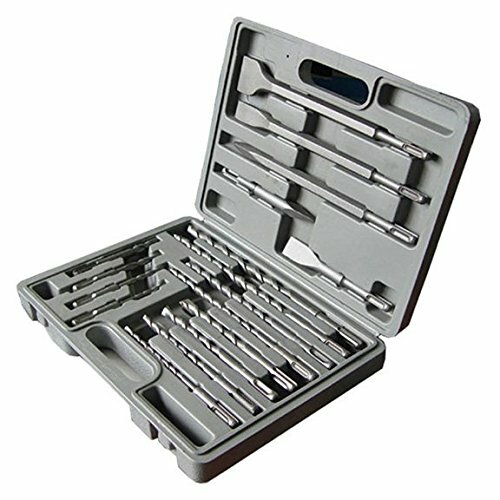 Has a metal sleeve for rugged durability. Use only in rotation mode.